Magento vs woocommerce: what must you select? Two of the most popular e-commerce platforms on the market today are WooCommerce and Magento and this is reason why Magento vs woocommerce comparisons are available all around the internet. Companies and website developers are in need of facts and features that they can weigh on after due deliberation of Magento vs woocommerce. There are many similarities and differences that are available in a Magento vs woocommerce competition but at the end personal choice and business goals dictate the ultimate choice. Both WooCommerce and Magento are open source products. 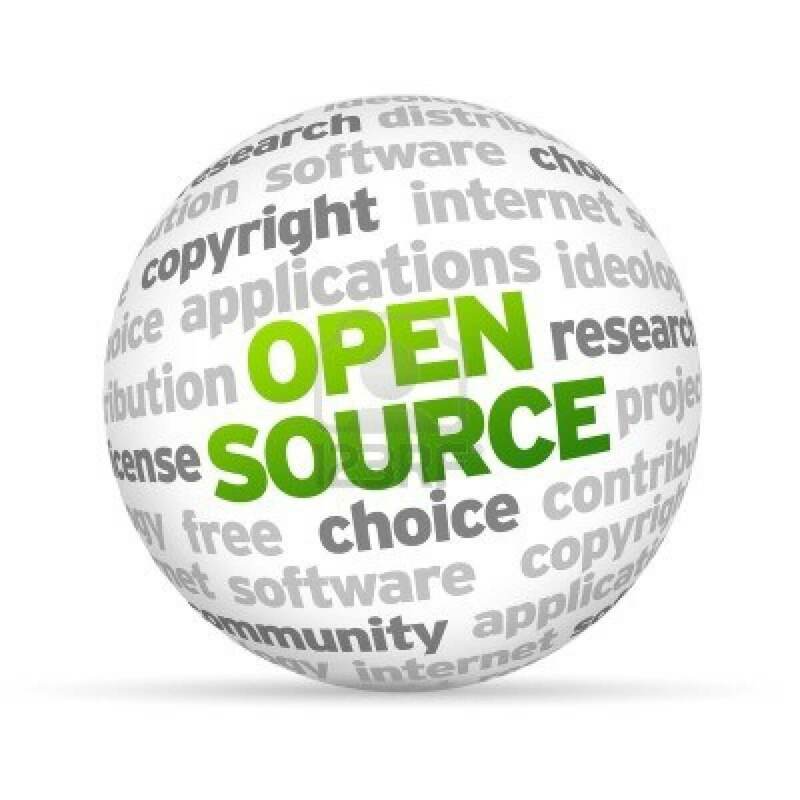 This means that the original code is freely available to anyone and they can build on it or modify it to create a product that works specifically for them. One of the reasons WooCommerce and Magento have such large communities is because open source software creates an appreciation of sharing. Developers go on to share their own versions of the open source software to carry on this aspect of giving. Using either platform you can create custom designed landing pages using themes or build one from scratch with WooCommerce. While Magento allows its users to important pages from a CSV file. As long as your server supports MySQL or PHP, there should be no issue. This makes WooCommerce very easy and cost effective to jumpstart from the get-go. Magento has a slightly longer list of server requirements that require some technical knowledge to setup properly. Installing Woocommerce alongside wordpress is quite easy and since wordpress comes with an installation wizard, you do not have to alter any files. Configuring Woocommerce is also a pretty straightforward process. Like WordPress, Magento has got its own installer that allows a quick and hassle free install. If your server isn’t meeting any criteria, you shall be warned during the installation. WooCommerce, which is a popular and well-developed WordPress plugin, is a great solution for a small business with a limited number of products. It is very intuitive and easy to set up (it uses the same well-known administrative system as WordPress) and has all the basics you need to get started: products (with optional attributes and sale prices), categories, a persistent shopping cart, basic shipping methods and rates, and configurable tax rates and notification email addresses. Magento, on the other hand, is very powerful “out of the box”. It has the aforementioned features not available to WooCommerce by default and many more. Possibly the most powerful feature of Magento is its native ability to run multiple stores through one consolidated back end. For example, you can have an apparel store and a shoe store on different URLs and entirely different themes, yet all products, customers, and orders for both stores will appear on the same back end. Furthermore, Magento is very advanced in its ability to organize and filter products through attributes and stores. This feature is extremely useful when a store has hundreds or perhaps thousands of products with variations. WooCommerce works with the renowned plugin Mail chimp, and offers you three types of options ranging from basic, deluxe, and the ultimate bundle. Magento has its own newsletter plugin and recently started to support Mail Chimp. In the end, WooCommerce’s ease of use gives it a leg-up for less sophisticated users. Magento though is the more flexible and powerful solution – especially for sophisticated clients selling online at an enterprise level.